Muse tells NCIS writers "Mike Franks doesn't wear Bermuda shorts!" Muse expects to appear as a "ghost" in many future NCIS episodes. 01. " 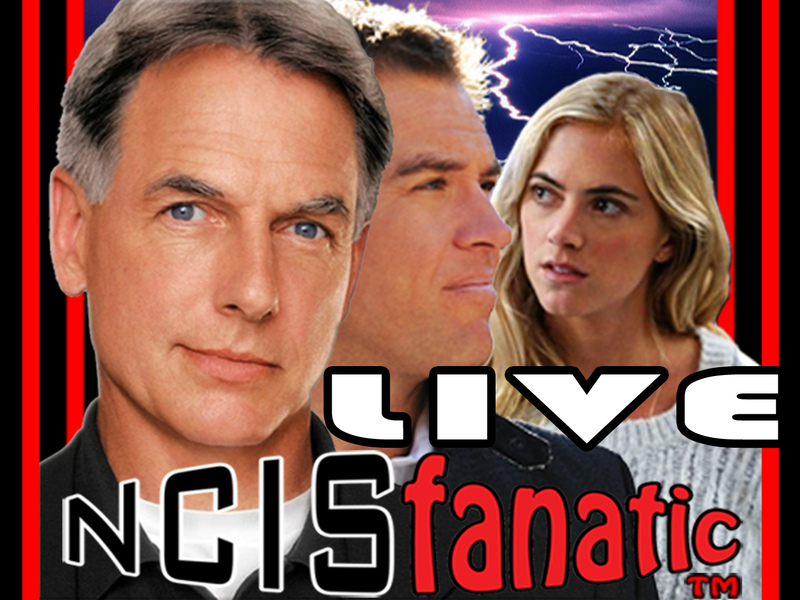 The host begins the NCISfanatic LIVE event "
02. " Muse , Of the episodes you done on NCIS do you have a favorite ,Or favorite scene? " 03. " How did you feel about Mike's death? Would you have done it differently? " 04. " Do you hang out with any of the actors/actresses off set? " 05. " Have you ever been a recipient of a practical joke on the NCIS set? If so what? " 06. " When did you get to know that your character would die in 8.23 and what was your reaction ? " 07. " Who is the goofiest person offset? " 08. " Hey Muse We want you back. Have you ever played a ghost!! Yeah its me, driving you crazy again!! " 09. " 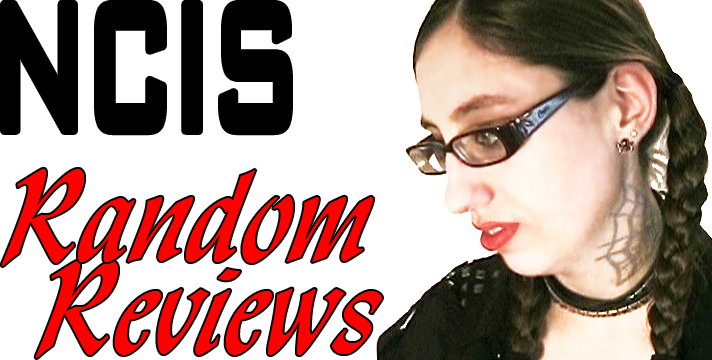 Hi Muse, what tv shows or movies would you like to appear on in the future? " 10. " Hi Muse, do you prefer stage or screen acting? " 11. " The coffin that Gibbs made for Mike, who really made that or did they order it? " 12. " If you had the chance to be one other character on the show who would you chose to be and why? " 13. " You've appeared in a lot of plays. Is there one you'd like to turn into a film? " 14. " Which episode would you say was the definitive Mike Franks episode as a character for you? " 15. " What do you think would happen if Mike was the NCIS director? " 16. " How did you feel about Franks involment in Jenny´s Shepherd dying! " Muse says, "I love NCIS so much I'd come back as a woman!" Muse talks about the time he and Mark Harmon found a wheelbarrow. 18. " Hi Muse! Could Mike maybe be brought back in flashbacks, rather than as a ghost? " 19. " do you think Mike could come back as a twin? " 20. " Have you watched NCIS:LA and would you like to be a guest star on the show? " 21. " Are you as bad as remembering your lines as Michael Weatherly is? Sorry if you've already… "
22. " is there someone of the cast that you feel like you did not have enough the chance to work with ? " 23. " Magnificent Muse can come back as anything he wants. Last week u told me I should be a producer! !So "
24. " What are your plans for the summer? " 25. " Hi Muse are there any characteristics Mike has that you didn't like or would have liked to change? " 26. " came into the chat late not sure this was asked... Are you appearing in A Christmas Snow this year? " 27. " Any chance of you coming to Australia? " 28. " Do you have any plans to make any appearances in Tennessee anytime soon? " 29. " When did you know that you wanted to be an actor? " 30. " where would you like to travel for an episode of NCIS? " 31. " Is there any interest about creating an NCIS movie - a 2 hr episode or perhaps a motion picture? " Muse talks about how he got the role of Mike Franks on NCIS. Muse explains that years ago he actually did cut off his finger. 32. " If you hadn't gone into acting, what career path would you have chosen? " 33. " Can you do some singing for us?! :) "
34. " Muse do you shoot, & if so what guns do you use and/or like? " 35. " Are you surprised at love the fans had towards Mike Franks? " 36. " are you ever going to come to Delaware? -Sarah Andrews "
Muse tells funny story of "Something to Talk About" with Julia Roberts. Muse talks of his role as killer in "I Know What You Did Last Summer." 37. " What's the most memorable moment of your acting career? " 38. " What was the most difficult role for you, and why? " 39. " You talked about the spirituality of Mike Franks.Do you consider yourself a spiritual person? How so "
40. " What is your weirdest encounter with a fan? " 41. " Heard you sing "Help You" it was amazing. Any chance you will record this? " 42. " Muse were u ever in the service i am a army vet. " 43. " Do you like the atmosphere of the set of NCIS? " Muse talks about his brain tumor diagnosis and surgery in 2001. Muse describes being a stunt man and his sled crash in Croatia. 44. " Do you like to do your own stunts or would you rather use a stunt man? " 45. " Your wife is one lucky lady to have you in her life. What can you tell us about her? " 46. " did you ever have/consider a mulet? " 47. " Would you consider being a spokesperson for the right cause if asked? " 48. " did you play any sports in your younger age? -Sarah Andrews "
49. " If Mike Franks was still alive, what kind of dog do you think he would have? If any? " 50. " what instrument did you play? " 51. " Thank you for raising awareness of autisum. My daughter has Rett Syndrome one form of autisum. " 52. " I have to ask -- did you (did Mike) ever find out how Gibbs gets his boats out of his basement? " 53. " My son wants to know if u smoke like Mike Franks does. " 54. " Other than Mike Franks., what has been the most fun TV character that you have portrayed and Why? " 55. " Being from the south, are you a NASCAR fan?? " 56. " where was mikes hideaway loacated it was beautiful? " 57. " Whats your favorite flavor of ice cream? " 58. " Is there an address we can contact you at?? " 59. " Have you ever been to Vermont? " 60. " 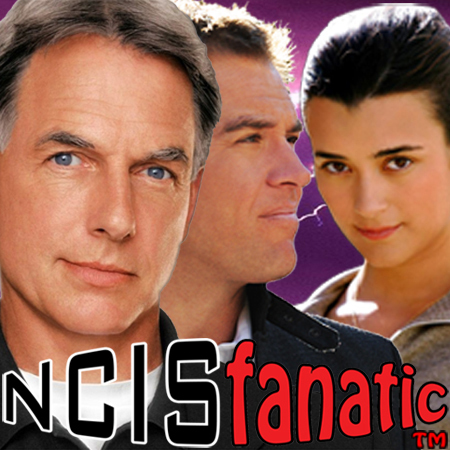 Who's your favorite NCIS character (you can't say Franks)? Why? " Muse talks about the difference between shooting TV versus Movies. Muse comments on NCIS and how the cast & crew appreciate the fans. 61. " What's next for you? More TV, film or something new? " 62. " Is it really you on twitter? " 63. " What do you enjoy doing in your spare time? " 64. " do you make your own facebook posts? " 65. " trust me, its him on twitter, I talk to him often and he acknowledged me earlier in this show. " 66. " you come across extremely thoughtful,polite and learned.Thank you so very much for your wit as well "
67. " what is your favorite sport? soccer, basketball, or football? " 68. " What were you like in High School? " 69. " did you see yourself as an actor when you were younger? " 70. " Have any of your roles been written specifically for you/with you in mind? " 72. " Is there anything about Mike that they didn't cover that you would have liked to? " 73. " Who's your driver in NASCAR? " 74. " You mentioned your church. Do you find it difficult to be involved in church working in Hollywood? " 75. " Thank you so much for live chatting today! You are so amazing! Can't wait to see you on NCIS again! " 76. " THANK YOU MUSE! ITS BEEN A PLEASURE! LETS DO THIS AGAIN SOMETIME. -Sarah Andrews "
77. " What do you think makes NCIS so popular? " Copyright ©2012 John Lobban and Licensed for use under a Creative Commons Attribution-Share Alike 3.0 United States License. 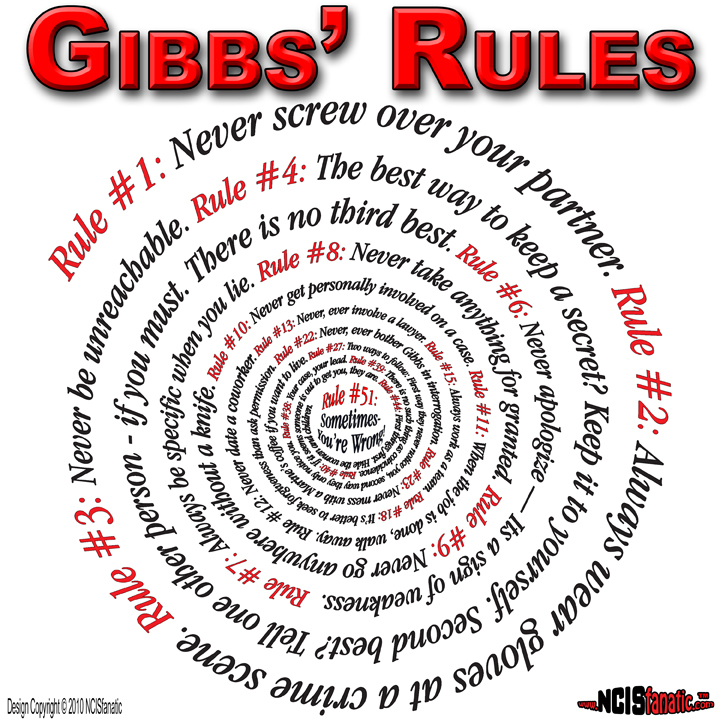 DISCLAIMER: NCIS & NCIS: Los Angeles video content property of CBS. NCIS and its characters are the property of Belisarius Productions, Paramount Pictures and CBS. — Video content provided under Fair Use: Copyright Disclaimer Under Section 107 of the Copyright Act in 1976; Allowance is made for "Fair Use" for purposes such as criticism, comment, news reporting, teaching, scholarship, and research. Fair use is a use permitted by copyright statute that might otherwise be infringing. Non-profit, educational or personal use tips the balance in favor of fair use. And a special thank you to our guest, MUSE WATSON!